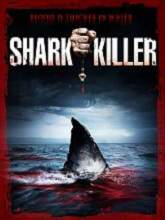 Necropolis News: Rip-Roaring Thriller “Shark Killer” on DVD July 20. Your beach-ready body is about to be shark meat! Necropolis News: Robert Nolan joins the cast of “Deimosimine”. Veteran actor jumps aboard the weirdness that is Deimosimine. 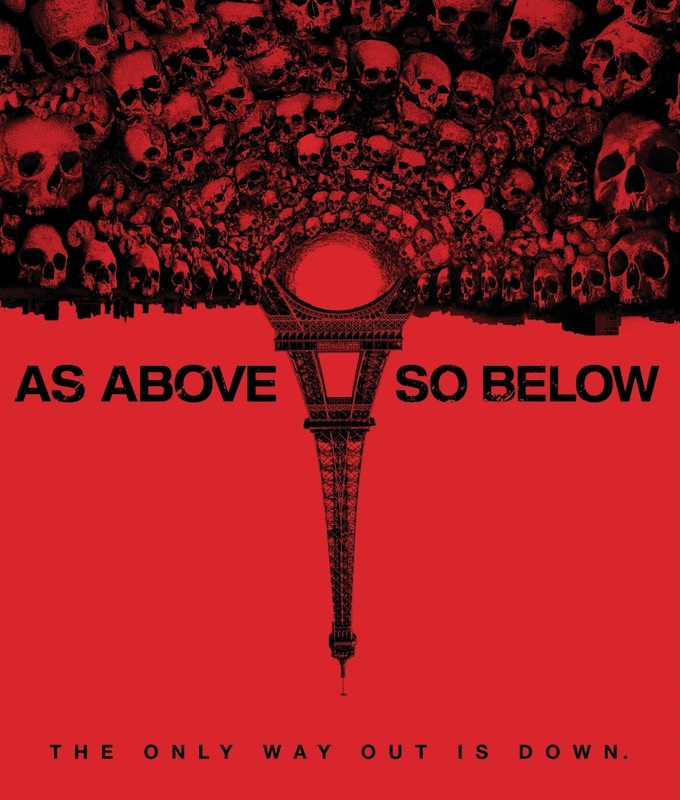 As Above, So Below (2014): A Macabre Review. 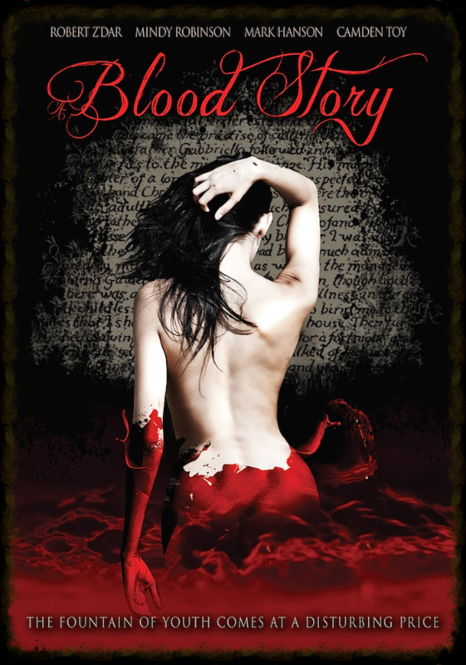 Official trailer released for Joe Hollow’s horror/fantasy A Blood Story with the late Robert Z’Dar in one of his final roles. 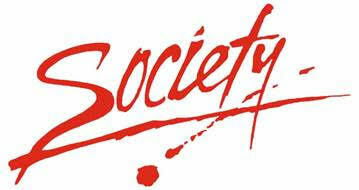 Necropolis News: “Society” on Blu-Ray and DVD June 8, 2015. Director approved Blu-Ray and DVD digipack June 8, 2015. It’s a matter of good breeding. Really. Necropolis News: “Deimosimine”: the $2 horror event of 2016.